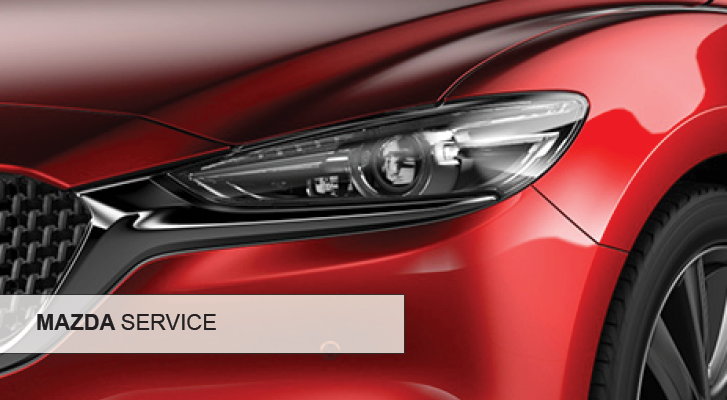 At Kevin O'Leary | Mazda, you car will get a professional service at a competitive price. Our technicians will talk you through the service beforehand - so you won’t get any surprises as you’ll know the price in advance – including parts, oils, fluids and VAT. After your car service, we will also tell you about any servicing and maintenance needs that might occur in the future. At Kevin O'Leary Mazda our technicians regularly participate in the latest technology training to ensure efficient maintenance and diagnosis. We invest in specially engineered tools and diagnostic equipment to provide you with an even better service. All routine services carried out by us is securely stored in the Mazda central Digital Service Record system. This enhances the resale value of your car and also means that you will always receive your vehicle’s entire service history at a glance. When you book your service with us, we will arrange a time that suits your busy schedule. We won't keep you waiting. That’s what Kevin O'Leary Mazda calls a service. Wouldn’t you?